to access privileges and to confirm membership. Associations of all kinds group together like-minded individuals. 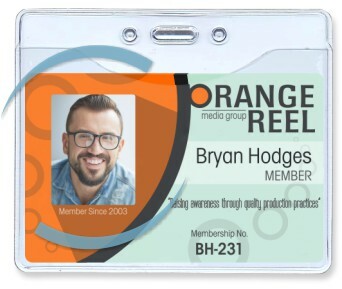 Membership cards offer a simple, convenient way to identify those individuals who are active members, providing them with an easy-to-use method of proving their adherence. The cards can give access to facilities, confirm credentials, or simply inform others of their status. reassurance of who belongs to the association. Members offer the best vehicle for advancing the interests of the Association. A membership card helps enable every member to promote the objectives and communicate to others the advantages of belonging. Whether membership is required or voluntary, each member becomes an ambassador with his ID card in hand! It is generally expected that each Association issues its own ID card. But many Associations issue cards to validate skills or capabilities. Associations are often the authority validating a member has obtained specific training, met pre-defined selection criteria, or contributed to the organization in some way. Such cards often need to be highly fraud-resistant, to ensure that such credentials cannot be falsified or copied. 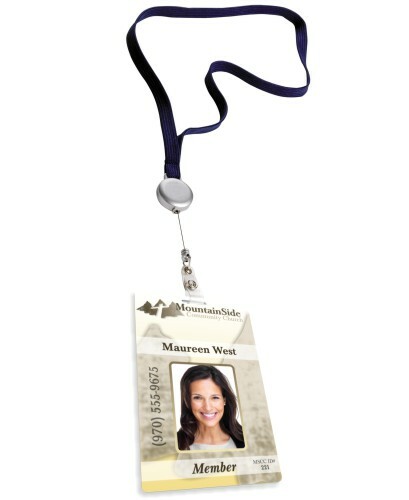 InstantCard’s membership ID cards are often used in such a manner. In addition to providing clear identification, cards can be printed with each member’s qualifications, skills, and capabilities. InstantCard’s basic service produces ID cards on-demand, for delivery to the Association’s HQ. But InstantCard also offers a unique on-line version whereby authorized members can upload their pictures, view their cards online, and receive them directly at home. InstantCard takes care of all the logistics, relieving the often over-worked HQ staff of the administrative hassles of card production. Click here for more information on web services. Fill out the form to receive a free sample ID.